He was the first to distill kerosene from crude oil and use it for lighting. Inventor of the kerosene lamp. Creator of oil and refining industry. Co-founder and longstanding director of the first oil field in Bóbrka. Independence activist, philanthropist, community worker, creator of the concept of social care in oil industry. Recipient of the Order of St. Gregory the Great, papal chamberlain, member of the Diet of Galicia and Lodomeria. Jan Boży Józef Ignacy Łukasiewicz was born in 1822 in Zaduszniki in Padew Narodowa parish (currently Mielec County, Podkarpackie Voivodeship) in impoverished noble family as a son of Józef and Apolonia née Świetlik. In 1836 he finished the 4th grade of Piarist Order Middle School in Rzeszów. Because of hard material conditions in his family he started working in a pharmacy in Łańcut and later in Rzeszów. He joined there a secret patriotic organisation and in 1846 he was arrested on charges of illegal activity against the Austrian invader. He was in prison until 1848. After getting out of prison he started working in Piotr Mikolasch’s „Pod Gwiazdą” pharmacy in Lwów. In 1850-1852 he studied pharmacy at universities in Kraków and Wiedeń. In 1852 he earned the title of MSc in pharmacy in Wiedeń and came back to Lwów to work as a pharmacist in Piotr Mikolasch’s pharmacy. 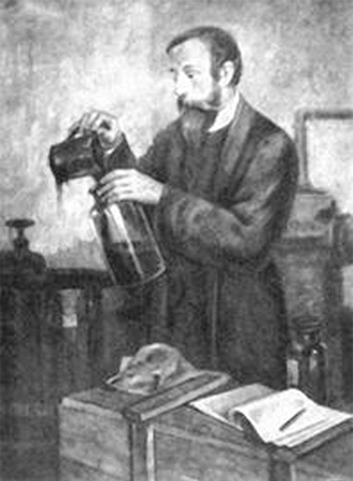 In 1852-1853 together with Jan Zehn Ignacy Łukasiewicz conducted in the back room of the pharmacy some research on crude oil. After purification of the liquid he obtained lighting kerosene. On 31 July 1853 in a hospital in Łyczaków district in Lwów kerosene lamps made according to Łukasiewicz’s project by a sheet metal worker, Adam Bratkowski, were lit for the first time. 31 July 1853 is considered as the date of establishment of Polish oil industry. At the turn of 1853 and 1854 Łukasiewicz left Lwów and moved to the place in the proximity of oilbearing areas – Gorlice, where he leased a pharmacy. He continued working on the development of the process of obtaining kerosene. In 1854 together with Tytus Trzecieski he founded the first in the world oil company which started to produce and use oil in Bóbrka near Krosno. As a result of obtaining a significant amount of oil, Łukasiewicz founded in 1856 in Ulaszowice the first oil distillery on the Polish land. Łukasiewicz continuously worked on development of crude oil refining which resulted in awards for oil products exhibited on exhibitions in Jasło, Lwów and Wiedeń. In the territory of the oil field in Bóbrka he improved the technology of drilling holes to obtain crude oil. He introduced a manual drilling rig (1862), and later he used steam engines to drive drilling rigs. He also attempted to establish a mining school in Bóbrka. Łukasiewicz was a man of outstanding character qualities. He supported financially national and liberation movements, he built schools, churches, roads and bridges. Łukasiewicz was a head of the National Kerosene Association. He established in Chorkówka a lace school for girls which was run by his wife. In the oil field in Bóbrka he created so called „Kasa Bracka”, that is an insurance system for its employees. In 1873 Pope Pius IX gave him the title of a papal chamberlain and awarded him with the Order of St. Gregory the Great for charitable activity. 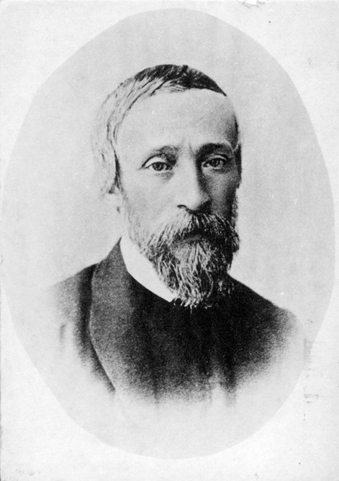 Ignacy Łukasiewicz died of pneumonia in Chorkówka on 7 January 1882, and he was buried on parish cemetery in Zręcin.